Beyonce and Jay-Z splashed out a whopping $135 million on this Bel Air mansion. 3. 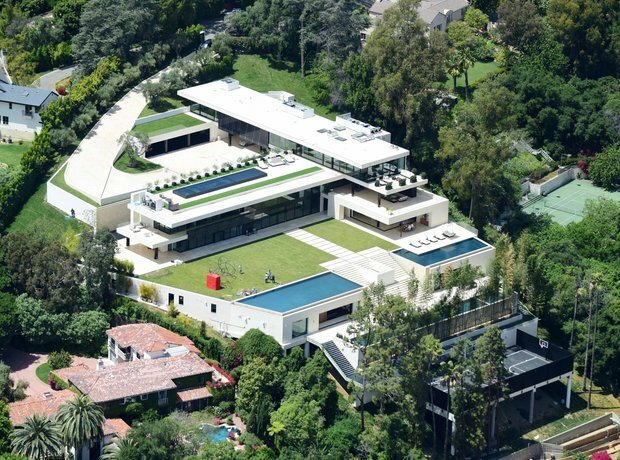 Beyonce and Jay-Z splashed out a whopping $135 million on this Bel Air mansion.